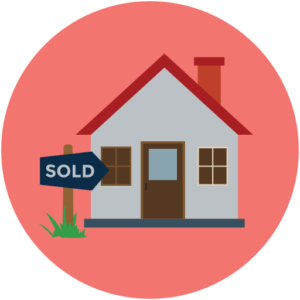 Las Vegas home sellers Lauren Paris can assist you from setting the price to creating strong optimized marketing campaigns for full exposure of your property. Her marketing is extensive and top notch. 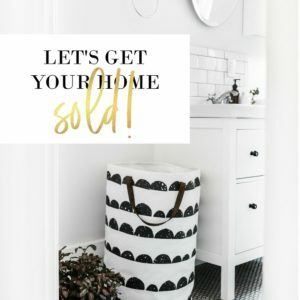 It’s amazing the social media secrets she has ready to market your home so that every buyer knows that your home is for sale. In 2017 her average sales price for her sellers was 100.63% above list price! She was able to achieve this for her sellers because she has created a marketing environment online for serious buyers and sellers. If your goal is to sell your house at the highest price, in the shortest amount of time, with the least inconvenience and to net the most money contact Lauren Paris today at 702-768-8940.